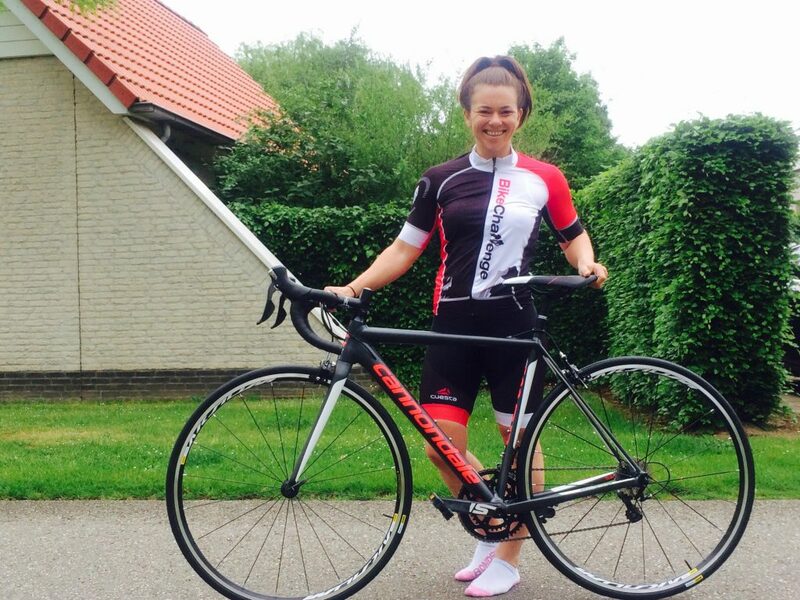 Thanks to BikeChallenge NL, I have recently been able to take my training to the next level with this super quality Cannondale cycle bike i’m excited to share with you guys. Isn’t she beautiful?! I’m really enjoying racking up the kilometers again road cycling, after a few year hiatus, while I have been only mountain biking. The cycle-ways here in the Netherlands are just outstanding meaning we can cycle free from cars and dangerous intersections. Between cycling and training at Heelfit gym, my fitness is no doubt better than ever! Big thank you to these Dutch companies for the wonderful support.